PÉTER GÁRDOS is an award-winning Hungarian film director. 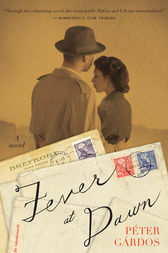 Fever at Dawn, his first novel, is based on the true story of his parents and is being published in thirty countries. He lives in Budapest.